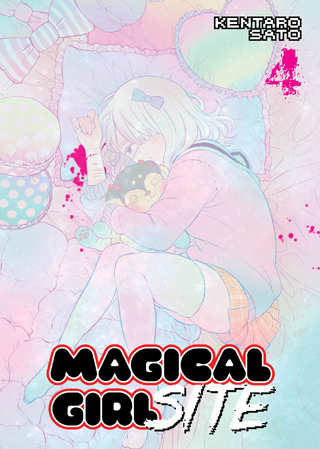 Tsuyuno and Aya have been healed by a Magical Girl whose blood works medical wonders. Not only does she claim to be from a different Magical Girl Site than they are, she says she is going to help them. With her aid, they will soon have the answer they have been looking for: the truth behind the Tempest.